Spacious rooms, peaceful surroundings make Weir Mill something very special in the beautiful Culm Valley, yet is within walking distance of the local village centre and Halfway House Pub. 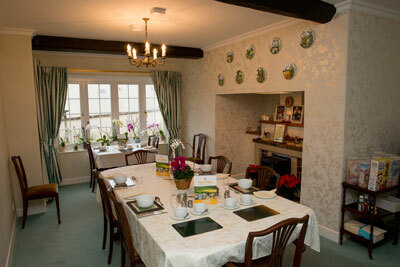 The farmhouse, surrounded by farmland, has a large garden with ample parking. There are three Pubs which serve food within a three mile radius of Weir Mill, one of which is within walking distance. Ideal for touring the Westcountry, the M5 Motorway (J27) is approximately 3 miles away giving easy access to many place of interest, including the Cathedral City of Exeter, with the lovely South Devon seaside resorts being only half an hour's drive away. 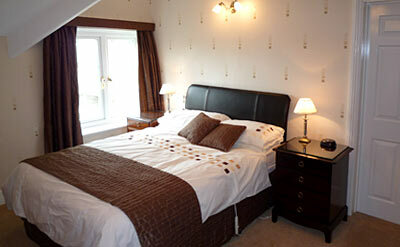 Dartmoor, the Exmoor National Park and North Devon Coast are all within easy reach. Riding, swimming, golf, tennis and many good restaurants are all available as are places of Historic Interest, National Trust Properties, Gardens and Wild Life, Exeter Airport is half an hour away and Tiverton Parkway Station is 10 minutes away. 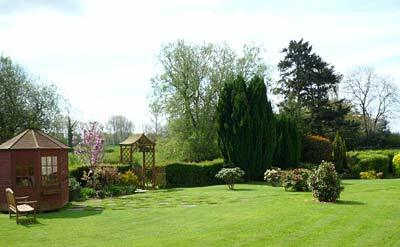 Wedding Venues of Muddiford Court, Corn Barn Upton Barn and Walled Garden within 4 miles.